Over and over again we hear it: “Buy term and invest the difference.” Although that can be an effective strategy for some situations, it does not help the client avoid the concern of rising taxes or provide any kind of cash value or retirement benefits. 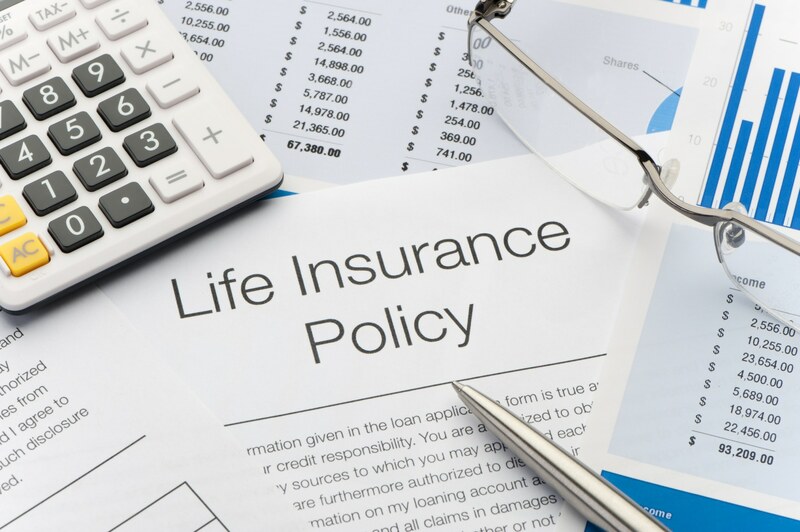 However, there is a life insurance strategy that solves that issue for the client. As retirement income planners too often we are missing out on a great opportunity to generate more income and provide a TAX-FREE retirement solution for our clients. Recently, our life team was working on a case for a 45-year-old male with young children who needed to make sure that they were provided for financially in the event that something happened to him. He was looking for $2 million worth of death benefit coverage but also wanted to try and generate some cash value and have access to the money down the road. He was willing to pay about $20,000 annually for life insurance. We determined that it wouldn’t make sense to put all of that premium into a cash value life insurance product. With such a significant death benefit needed, the cash value wouldn’t be that compelling. So we looked for multiple options. Determining that he wouldn’t need as high a death benefit as his children got older, we found him $1.6 million worth of coverage on a 30-year term policy at a standard rating for a cost of about $6,000 annually. That left us with $14,000 per year to pay into a cash value life insurance policy – a policy that could provide tax-free, supplemental retirement income down the road. In this specific example, the 45-year-old male client funded an indexed universal life policy for 20 years at $14,000 premium a year. This provided an initial death benefit of $400,000 (thereby bringing him back up to the $2 million death benefit he initially sought). But the real benefit of his IUL policy is that at age 66 he will be able to take out nearly $55,000 a year tax-free for the rest of his life. Plus, he still has a significant amount of money to leave for his family. Also, if if he were to suffer a disability that prevented him from performing 2 of 6 “activities of daily living,” then he can accelerate his death benefit in order to cover some of the costs of care. Finally, if he were to eventually need the $1.6 million dollar term death benefit to become permanent, we used a term policy that was convertible to a universal life policy at age 70, at the same rate class and requiring no evidence of insurability. Your average client is probably familiar with term insurance, but is likely not familiar with all of the benefits that cash value life insurance can provide. It is our job and your job to help educate them on all of their retirement possibilities, especially those that are tax-free. If you’d like to see how an cash value policy might revolutionize retirement for one of your clients, please call me and the life team at 800.659.4942 for an illustration and case design help!